Texas is full of culture, delicious foods, great music, and art! From it’s bustling cities to its scenic countryside, Texas has it all! No matter where you go, it is bound to be a delight for the whole family. 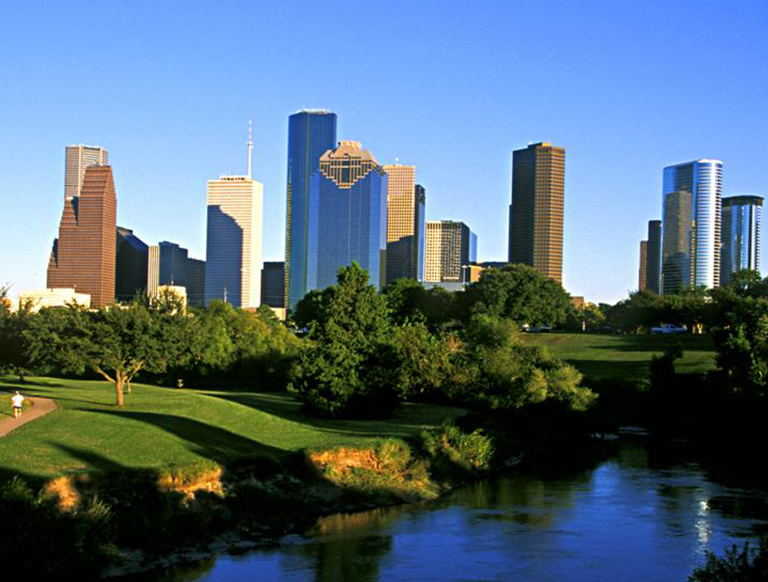 One of the most exciting places in Texas though is the city of Houston. Here is a list of 10 awesome and fun things to do with toddlers and kids in Houston. Fisrt you have the Houston Zoo. Who doesn’t love zoos? Come and admire all of the exotic animals, enjoy some tasty treats, and take part in the zoo’s animal themed, fun events. This amazing zoo houses over 6,000 animals from 900 species, so you’re sure to find everyone’s faviote animal. It’s fun for the whole family. Next, we have Schlitterbahn Waterpark. This waterpark takes thrills to new heights. Enjoy the tallest, most thrilling water rides, or just spend the day relaxing in the lazy river; this park is fantastic for a Summertime adventure! Then there is the Altitude Trampoline Park. This place is super fun for both kids and adults alike! You can jump around in an excellent trampoline park, play arcade games, enjoy yummy food and drinks, and even cash in tickets for neat prizes too! Spend the whole day at Houston’s Downtown Aquarium! Probably one of the coolest aquariums around, you can admire in awe at all of the beautiful sea life. You can even interact with certain sea creatures, and they also host some fun Summer events for children. Living in Houston means you have to visit Moody Gardens! This place is a wonderland of make-believe! During the winter they have an ice slide, a 3D and 4D theater, a fantastic light show, a circus theater, and you can even enjoy smores or a warm mug of hot chocolate. It’s best to check their calander for seasonl events you you never miss out on the fun. It is nothing short of magic at Moody Gardens. For the more adventurous kids, you’ve got Brazos Bend State Park! Fishing activities, boating, bird watching, camping, horseback riding are just some of the activities you will find here. This place is a real outdoor adventure for the whole family. Then there is the Kid N’ Play Indoor Playground! This place is one of the coolest play structures around; with slides, and tunnels, and obstacle courses! They also have some yummy foods, awesome games, and tons of fun for the younger kids! You’ve also got to check out the 7-Acre Wood! They have a fantastic petting zoo, sandboxes, zip lining, horseshoes, and so much more! 7-Acre wood is fun for the whole family! The Children’s Museum of Houston offers some spectacular fun for the whole family! It’s not only super fun, but it’s educational too! They have several hands-on exhibits that let your child invent things, build robots, even anchor the news and climb a three-story tower! It’s also super affordable too, for families on a budget! Lastly, there is Dave and Busters! This is another place that is packed full of fun for the entire family! You’ll find arcade games, interactive simulators, cool videos, games, prizes, delicious food, and lots of fun! It’s an excellent place to have a birthday party too! So, with all of these excellent must-do activities, what are you waiting for? Pack the kids and head on down! You’re guaranteed to have a blast here in Houston, Texas.